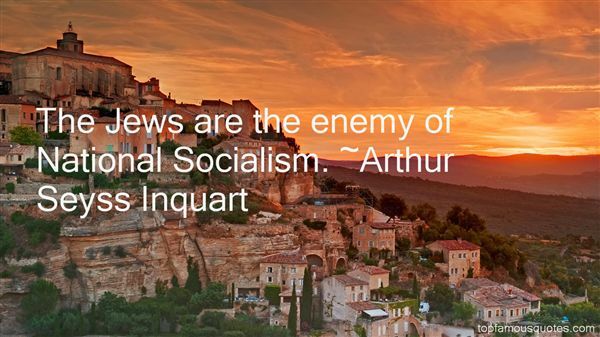 Reading and share top 1 Arthur Seyss Inquart famous quotes and sayings. Browse top 1 most favorite famous quotes and sayings by Arthur Seyss Inquart. For he or she that harbours no fear has never truly loved anything. You can only measure true love by the thought and fear of its loss."